The FitDesk Adjustable Height Standing Desk & Indo Board ORIGINAL FLO Balance Trainer is the complete Sit to Stand Desk Package. This bundle contains everything to help you maintain a healthy lifestyle at home or at work. 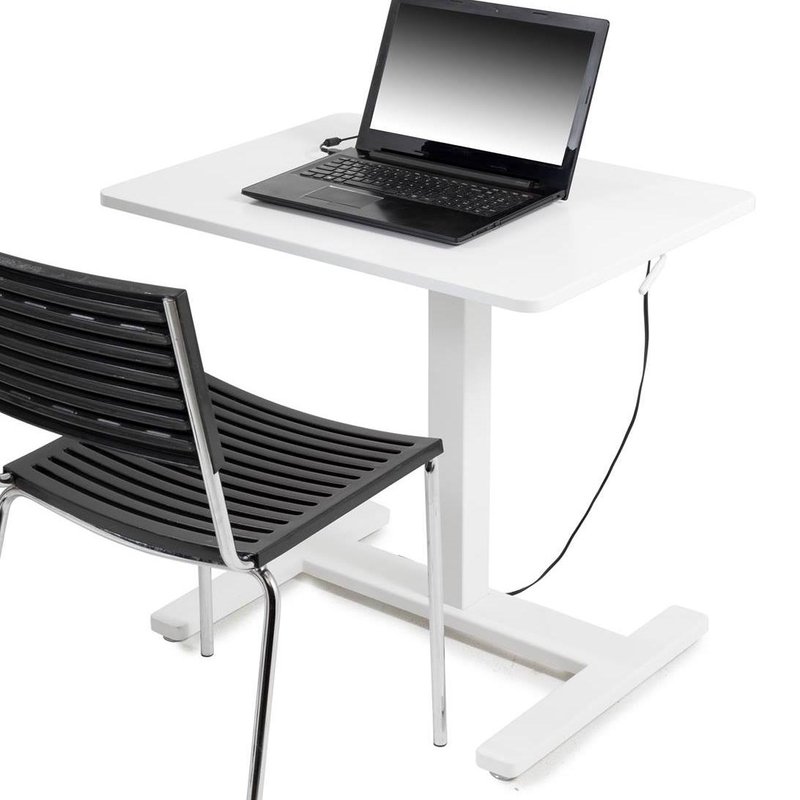 Tired of sitting, but don't want to commit the money and space for a Standing Desk? We have what you are looking for. 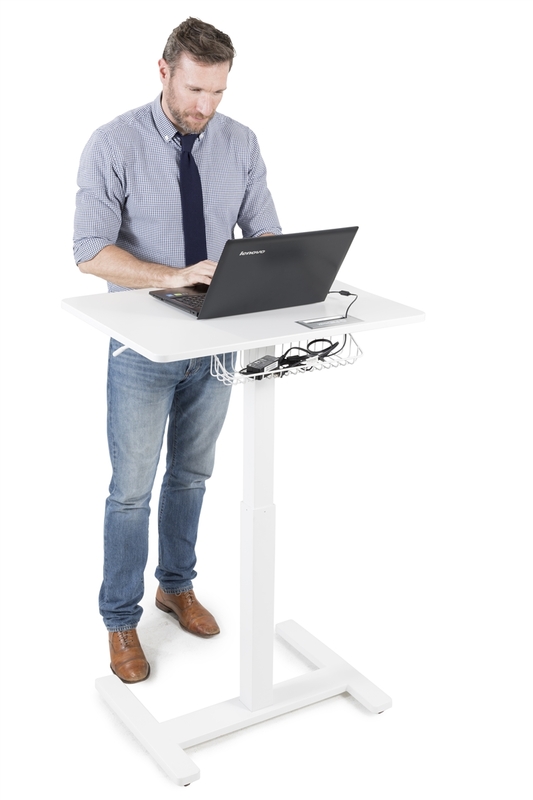 Introducing the FitDesk Sit-to-Stand Desk! 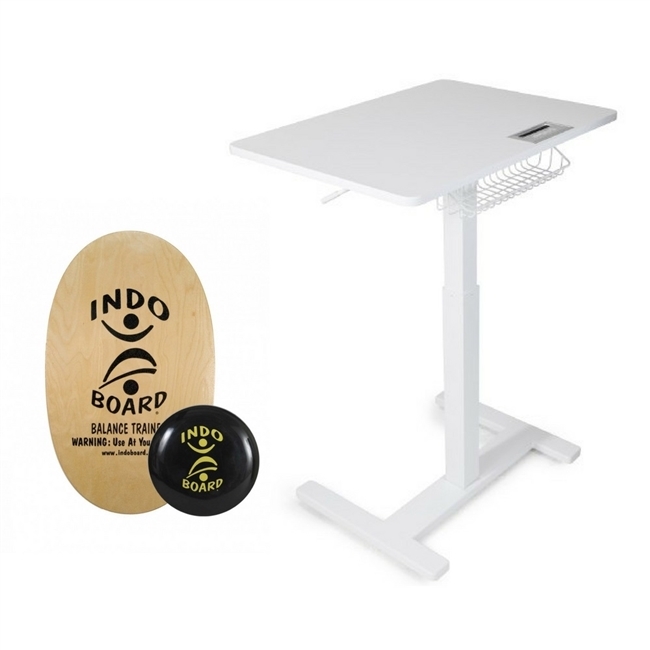 Big enough to give you a healthy alternative to inactive sitting, but compact enough to blend into your current workspace. Assembles easily in less than 10 minutes. 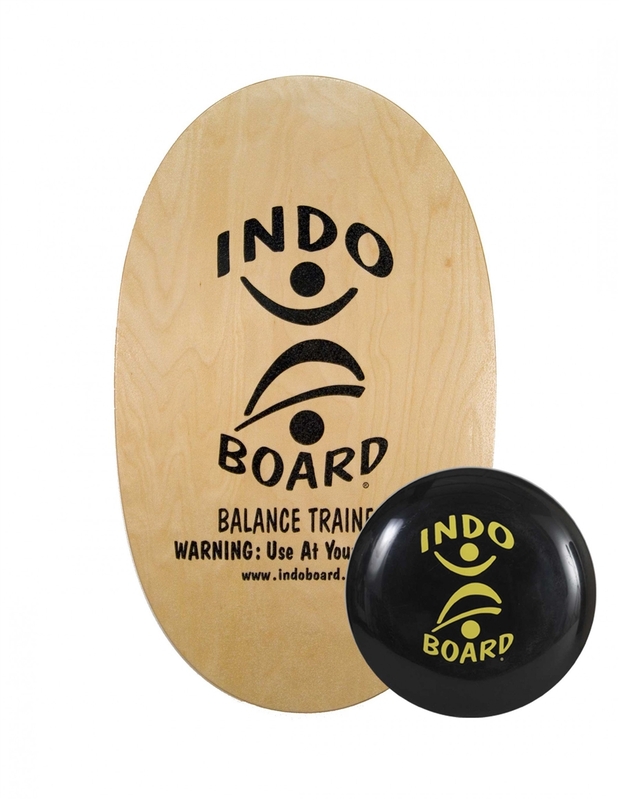 Bundled with the Indo Board Balance Board, this bundle will allow you to keep fit while working, and improve your balance, your productivity, and your overall health. Height-adjustable from 29.4" to 47.9"